What happens when you mix Akagi and Amagami? SFW Craziness. This was quite funny. 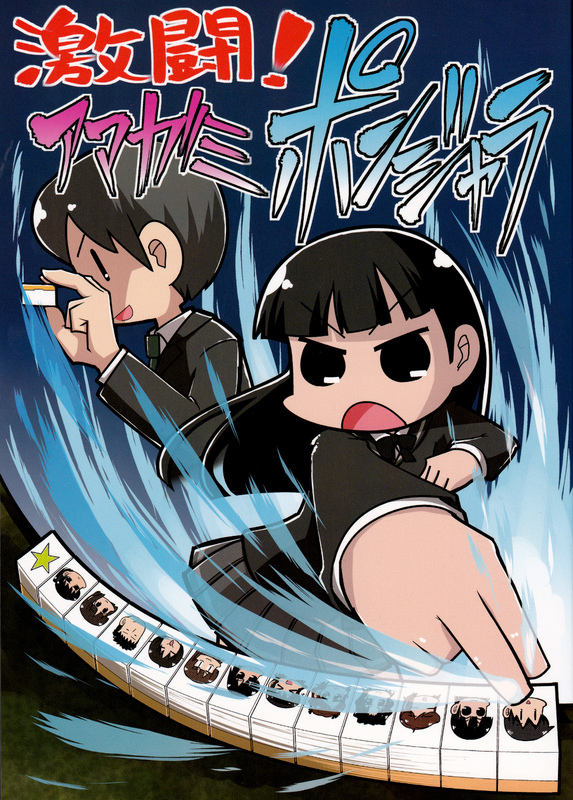 I loled at all the events that transpired with all those mahjong hands. And speaking off Amagami, I just finished watching the new Kaoru arc. Her arc is the best one yet in Amagami+ plus. Man, I really hope you guys can get your hands on more doujin starring Kaoru.